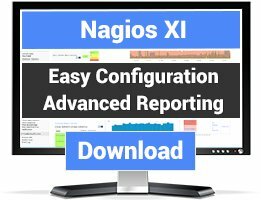 This wizard allows you to easily import new hosts and services into Nagios XI using a CSV dump. Imported hosts are imported and have services replicated to match an already existing host the user selects. 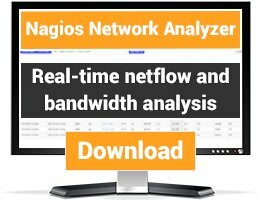 This import tool is extremely useful for large environments that want to quickly setup several hosts to be monitored in the same manner. 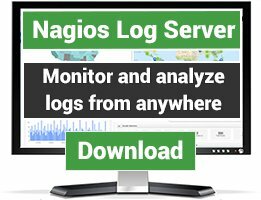 NOTE: This wizard is a customer-only download that is available only to Nagios XI customers with an active maintenance plan. REQUIREMENTS: This wizard requires Nagios XI 2011R1.6 or later. It appears that I'm unable to bulk import hosts without services assigned to them. When the hosts I'm importing only need a ping (check_icmp) on the host its self, and no additional ping service check, this can be a deal breaker, especially when needing to import over 2,000 hosts. If you have hosts with services attached to them, this is a great tool!